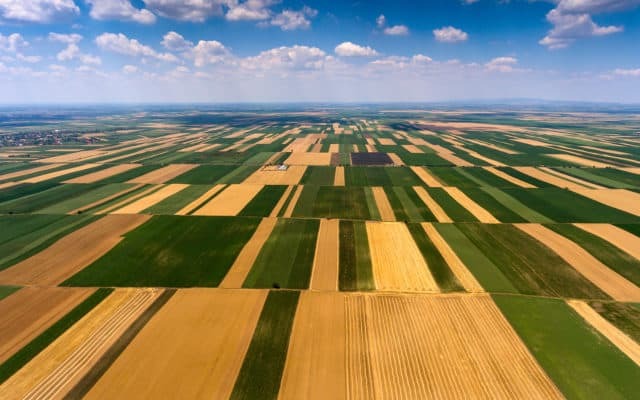 The President of Liberland, a small self-proclaimed microstate on a patch of land between Croatia and Serbia, is looking to use a new cryptocurrency called ‘Merit’ to underpin his vision for a new country. Vit Jedlicka’s vision for a new crypto-based micro-nation has taken steady steps forward over the last few years. The so-called Free Republic of Liberland (Liberland) is located on a parcel of land that is part of a border dispute between Croatia and Serbia. According to the official Liberland website, it is now the third smallest sovereign state in the world at 2.7 square miles wide. Jedlicka said how he searched a Wikipedia list of “no-man’s lands” to find the spot. 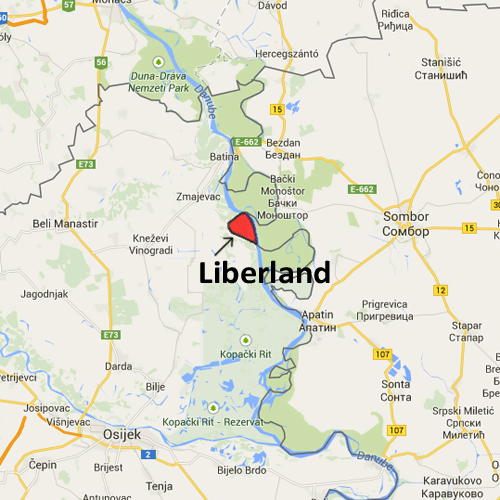 So far, Liberland has not been officially recognized by any country. Jedlicka says 205,000 people who have registered on the official website are eligible to become citizens. Between 2009 and 2016, Jedlicka was a regional leader of a small party in the Czech Republic. With a desire to “fix states that are too big and too regulatory,” he grew tired of politics in his home nation and set out to create one of his own. According to Jedlicka, Liberland is a ‘role model of a new type of state.’ He plans to have no obligatory taxes, a decentralized government, and a range of freedoms, like the right to bear arms. The DAO will control the dispersal of the new ‘Merit’ cryptocurrency to its citizens. The idea is to weigh the right to vote based on the number of Merits a person owns. Jedlicka explains that the system lets people “get the shares of the country they are living in” if they want to pay some (voluntary) taxes. He believes people “that actually make the country possible and have contributed to its creation” should be the ones with the power to make decisions. A pilot project of the system is set to launch in late November. There are also plans for Merit, which runs on Ethereum, to be used as collateral inside of the proposed nation’s justice system. Otherwise, Jedlicka is getting ready to replace a Liberland boat on the Danube River with one called ‘Bitcoin Freedom’ that will serve as an “alternative space” for those affiliated to Liberland. What do you think about this project? Can it become a successful crypto-state? Let us know in the comments! The post Liberland President Plans To Use New ‘Merit’ Cryptocurrency Instead of Bitcoin appeared first on Bitcoinist.com.